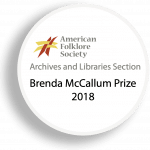 Winner of the 2018 Brenda McCallum Prize, for works of excellence and innovation that further the cause of preservation, organization, curation, or enhanced public access and use related to folklife archival collections. 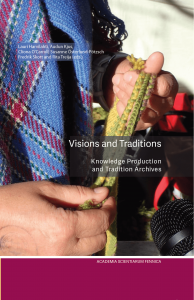 Visions and Traditions contains texts that in various ways discuss the political, methodological and ethical aspects of how tradition archives have been – and are – involved in the production of knowledge. The folklore studies of the 19th century, in the various forms they were performed, were concerned with not only imagining, but also sensing and experiencing the people. The early 20th century invention of the tradition archive, followed by the formations of folklore studies and ethnology as university disciplines, carried out fortifications, expansions and contestations as to who the people really were and how the people were to be seen and felt and experienced, and who had the authority to show us the people. In the wake of the digital revolution and the new and powerful information technologies, people (not the people this time, but just people) are exercising great new abilities to make themselves seen and felt and experienced. Do people need tradition archives or folklorists in these endeavors? The editors of this volume suspect the tradition archives have qualities that are strongly in demand right now, and that folklorists are needed both as facilitators and for critical reflection. 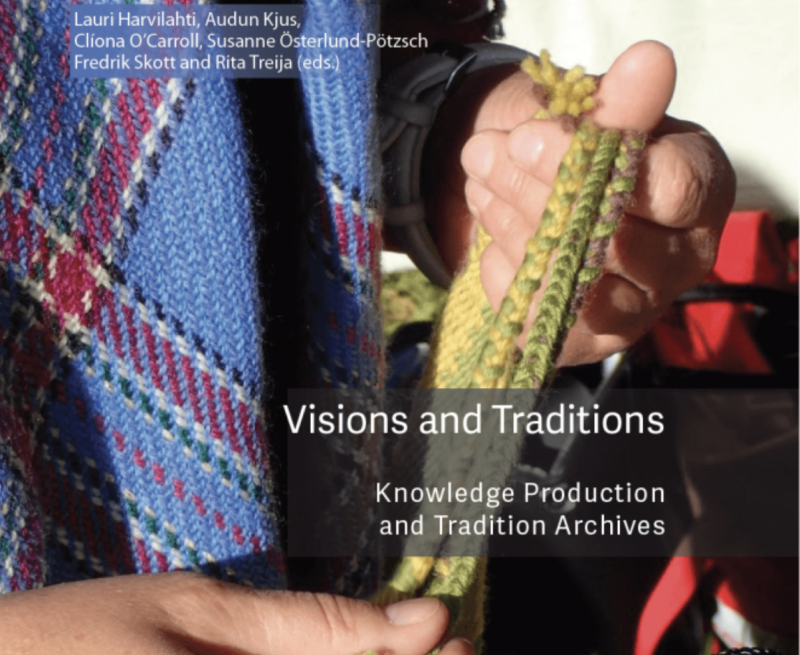 We congratulate the authors and editors on a work the Committee agreed was forward-looking, cutting edge, and tightly focused on central matters of folklore and folklife archiving, history, theory, and practice. Committee members also saw the work as propelling folklore archives into the modern era of disciplinary shifts by claiming a firm foothold in academic conversations accessible to archivists, folklorists, and folklore-archivists. It also offered numerous interesting case study examples for contemplation.